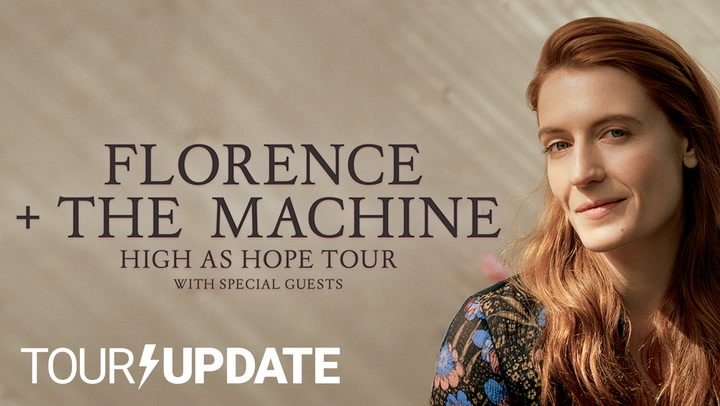 New Orleans Jazz & Heritage Festival consistently has one of the biggest, most impressive festival bills in the country, and 2016 is no different. Held over two consecutive weekends (April 22nd-24th and April 28th-May 1st), the event brings a wide range of top talent from a variety of genres to City Park for the type of party you can only get in NOLA. In fact, there are so many acts and so many days, we wouldn’t blame you if you thought it was almost overwhelming (even if it’s awesomely so). Which day to go? Who to see? So we’re going to make things a little easier for you: We’re giving away two (2) passes to Jazz Fest for Friday the 29th. There — problem solved! What’s more, we’re providing the winner a chance to meet one of the bands playing the festival, The Revivalists! During Friday on the second weekend of the fest, you’ll be able to see Paul Simon, My Morning Jacket, Ms. Lauryn Hill, Los Lobos, The Preservation Hall Brass Band, Dirty Dozen Brass Band, Irma Thomas, Elvin Bishop, and of course, The Revivalists. To make the day even more excellent, we’ll set up an exclusive VIP meet and greet so you can chill with the New Orleans seven-piece band before their pre-headlining set. To enter this amazing opportunity, simply fill out the widget below. Entry automatically enrolls you in the Consequence of Sound newsletter. Winner must provide their own transportation and accommodations. For a taste of what seeing The Revivalists in NOLA is like, watch the band perform their track “Wish I Knew You” live at Tipitinas. 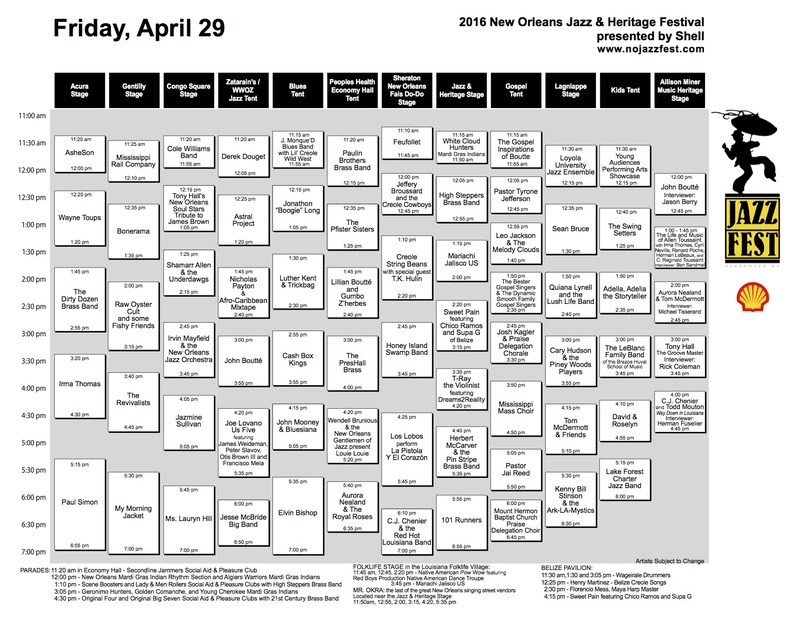 Find the New Orleans Jazz Fest lineup at Festival Outlook, and the April 29th schedule beneath the clip.